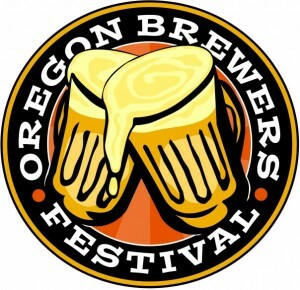 This year there are a number of Bend Beers pouring at the OBF Buzz Tent. The Buzz Beer tent was added to the festival in 2009 to not only increase the beer variety, but also to cater more toward the beer geek crowd. 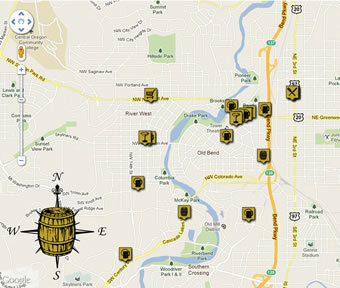 This is the part of OBF where the beers tend to be a little more experimental, rare, and expensive. Be sure to stop by the Buzz tent frequently as these beers are rotated through all four days of the festival, to keep up with what’s being tapped follow the dedicated twitter account: @OBFBuzzTent. These beers are only available in 4 ounce tasters and will be 2 tokens each.